My Journey to Fit: Knitting Update - Socks and Sweaters! Knitting Update - Socks and Sweaters! Yarn is Cozy Knitter's Bliss, colorway is Heartbreaker. Close up of the toe. 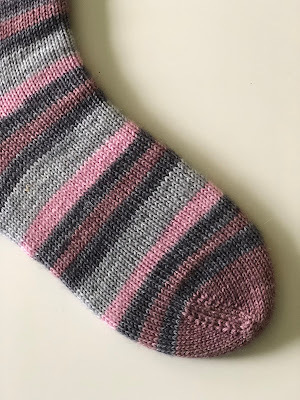 The yarn club gave a striped skein plus a smaller, coordinating solid skein for the toes and heels, which I love - it gives the sock an extra pop! How cool is it that I actually had a pair of shoes that went with the yarn so well? Pattern is Flax Light; I knit this in the 6-12 month size; Logan is 5 months in this picture. Logan says SIZE IS RELATIVE, LADY. Just to give you some perspective, the amount of yarn I've used here is almost as much as I used for the sweater Logan is wearing in the picture above. This is the top part of the back - I guess the yoke? 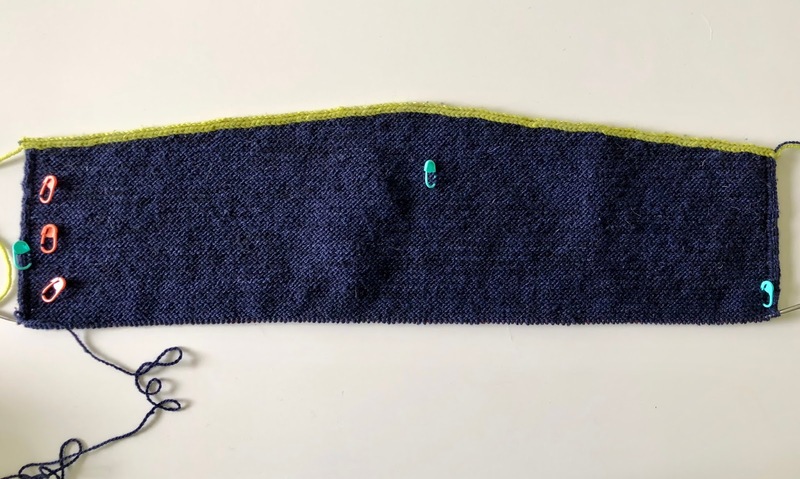 I have three more rows to knit before getting to start on the front yoke, which might feel faster as I'll be knitting half the amount per side since this is a cardigan. If you can't picture a sweater coming out of what you're seeing here, don't worry, I couldn't either - and I'm knitting it! Luckily the pattern designer included a drawing so it makes sense to me. This pattern is Girlfriends Cardigan Anke. Here's hoping that I'll get to show you more progress on this sweater soon - I'm sure by the time I finish it, sweater-weather will be over, but hey - I'll be ready for next winter! You're killing me with all your cute socks! You know I'm sock obsessed! I can't picture anything but I am digging that lime green stitching on the edge of the soon to be cardigan. Logan is the cutest - and his sweater is pretty good too! 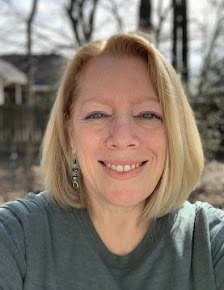 The lime green was inspired by one other knitter (of nearly 200 projects from that pattern) - she used a bright yellow for that one piece on a charcoal gray cardigan, and of course I went there, because I do love my pops of color! Yes, I like the lime green pop too! And Logan in a sweater that fits just perfectly is adorable!! Those socks are really pretty, and I like your shoes too--what kind are they? 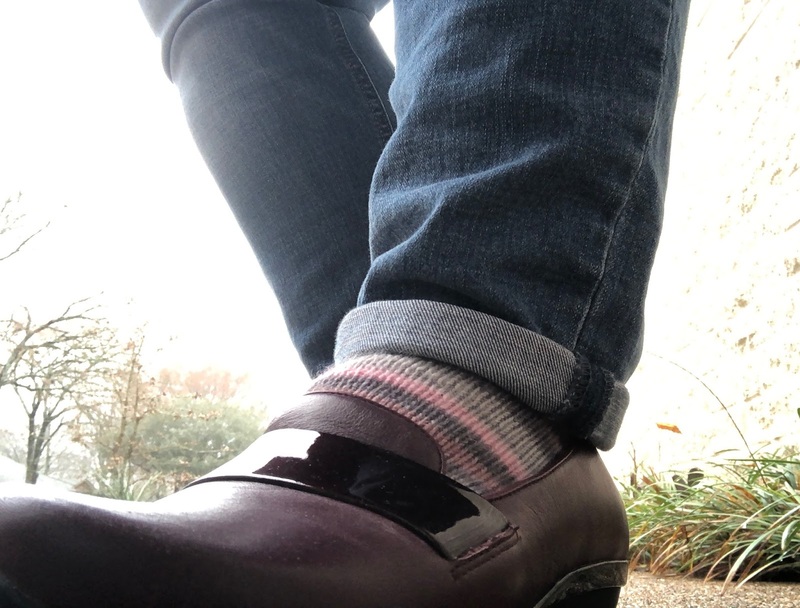 The shoes are Dansko - I bought them a few years ago. Fairly comfortable, but I don't wear them all that often as I'm mostly a clog person. Your socks always look better than mine. I need to try toe down. I really puzzled for a while when you said to the bottom of the sheep's feet. I thought "how can you see the feet when the socks are covering them up?" Until I realized the hole was in the shape of a sheep. Derp. Aww, Logan looks so handsome in his sweater! 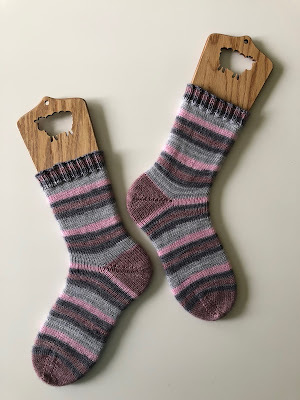 I really like the sock yarn! LOL on not making it all the way to the sheep! I'm excited to watch your sweater progress, because I really don't understand sweater construction!